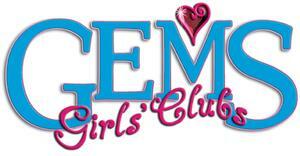 GEMS (Girls Everywhere Meeting the Saviour) is a club for girls ages 9-14. The evenings include Bible study, singing, badge work, crafts and games. We meet Wednesday evenings from 7- 9 pm. For more information, contact Frances Koornneef.